First of all, thank you all for submitting so many interesting projects, works and suggestions for NODE13 Forum for Digital Arts. 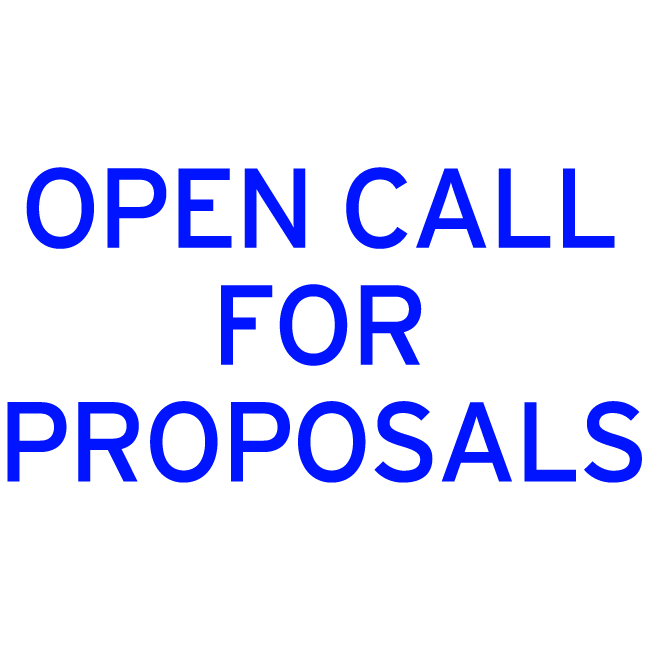 Amazingly, over 500 proposals have been sent within only few weeks! As you can imagine, the decision process was quite hard and many different aspects had to be considered leading to the invitation of a range of very interesting artists who will exhibit or perform at NODE13. The exhibition will be opened on Monday, February 11th at 19h. Doors will be open from February 12th till 17th. For detailed program information, please check our timetable. Once again, thank you all for your support, extremely interesting suggestions and proposals. 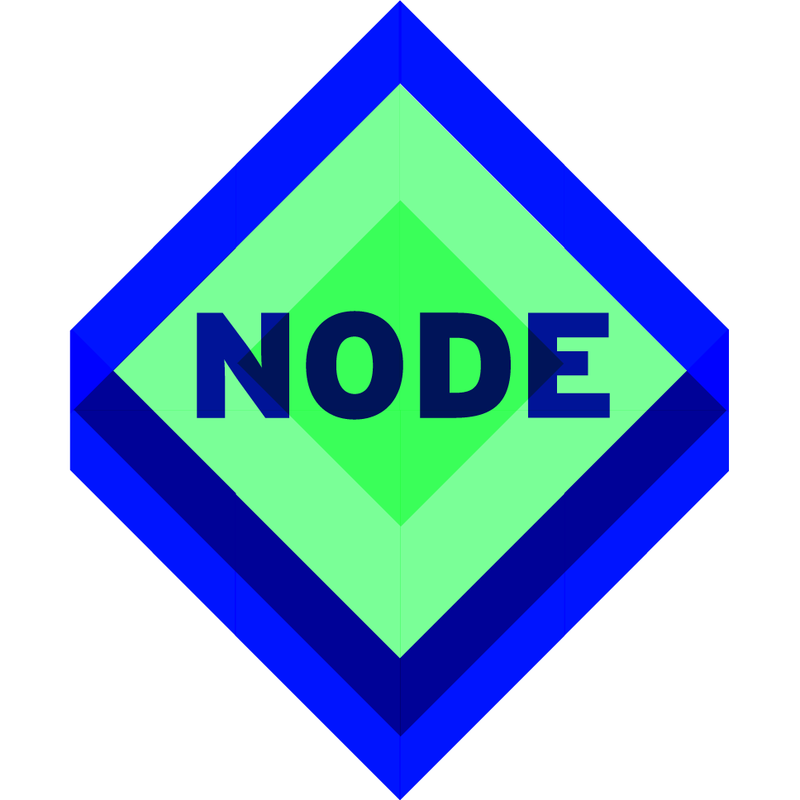 We hope that some of you manage to visit us at the festival and to hear from you for the next edition of NODE, again!